Designed to impress, the new BMW 4 Series Coupé is now more dynamic, more agile and more comfortable than ever before. It has been meticulously optimised to deliver a breathtaking sports coupé performance infused with driving pleasure and efficiency. 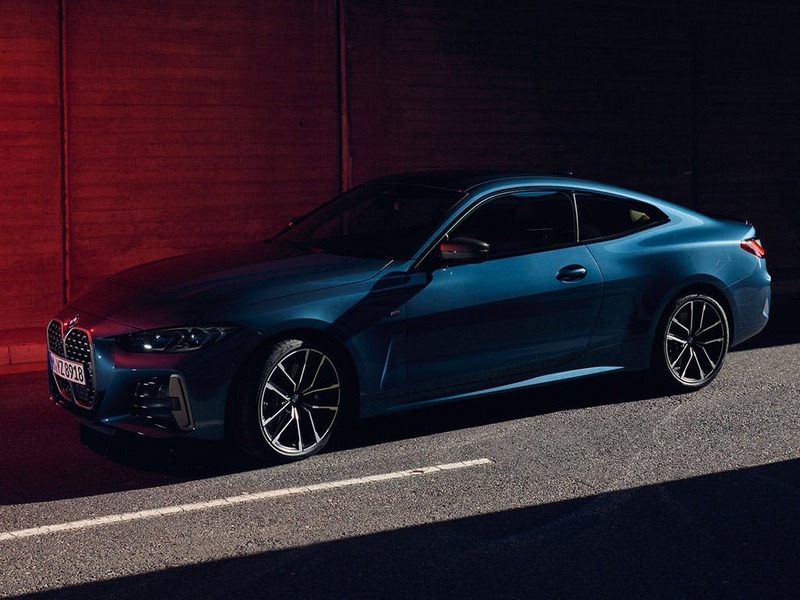 Experience high-class performance and test drive the new BMW 4 Series Coupé at your nearest BMW dealership in Bedfordshire, Cambridgeshire, East Sussex, Hampshire, Hertfordshire and London. Discover all the latest BMW 4 Series Coupé offers currently available. 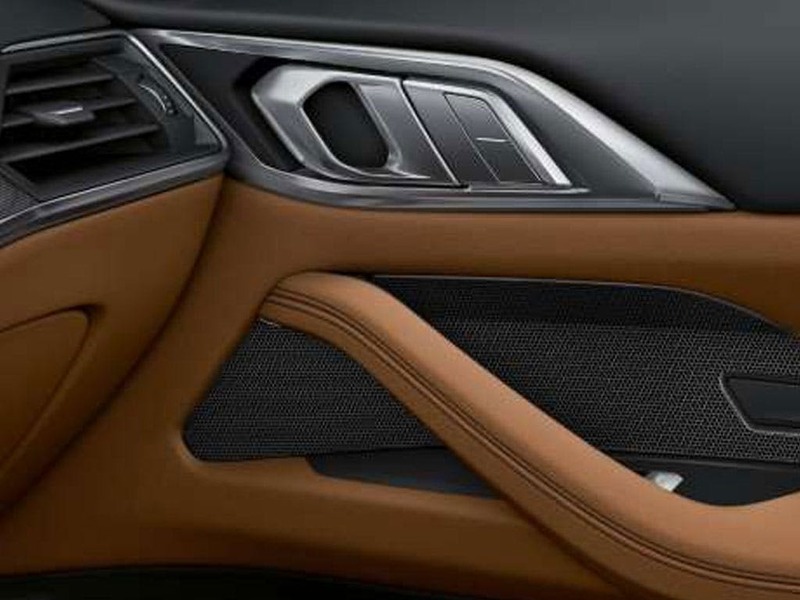 Every detail matters, view the BMW 4 Series Coupé technical specification. Download the latest 4 Series Coupé brochure. 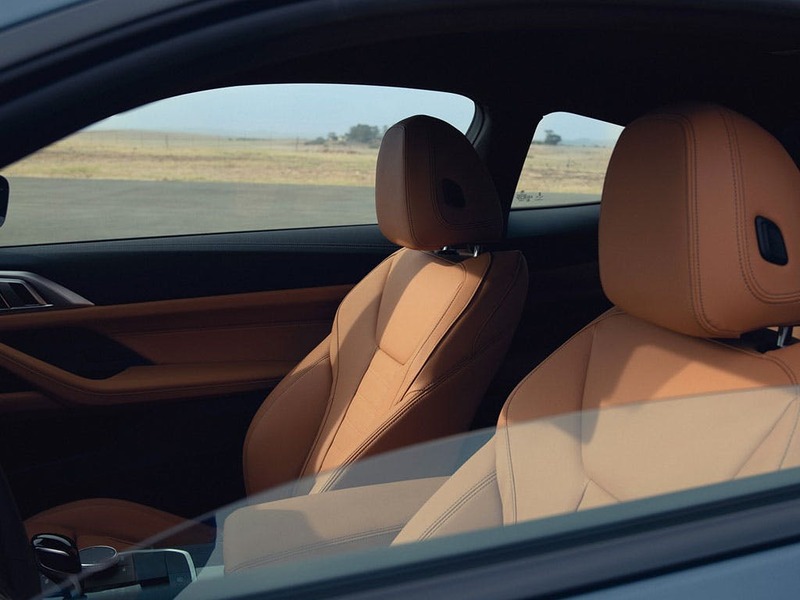 Top-class performance is rivalled by the stylish interior of the new BMW 4 Series Coupé. Packed with only the highest quality materials, the spacious four-person cabin is upholstered in Dakota leather for the ultimate luxury. Those in the front can enjoy heated seats for maximum comfort during colder months. Power-operated front windows, automatic two-zone air conditioning and an auto-dimming rearview mirror all come as standard. 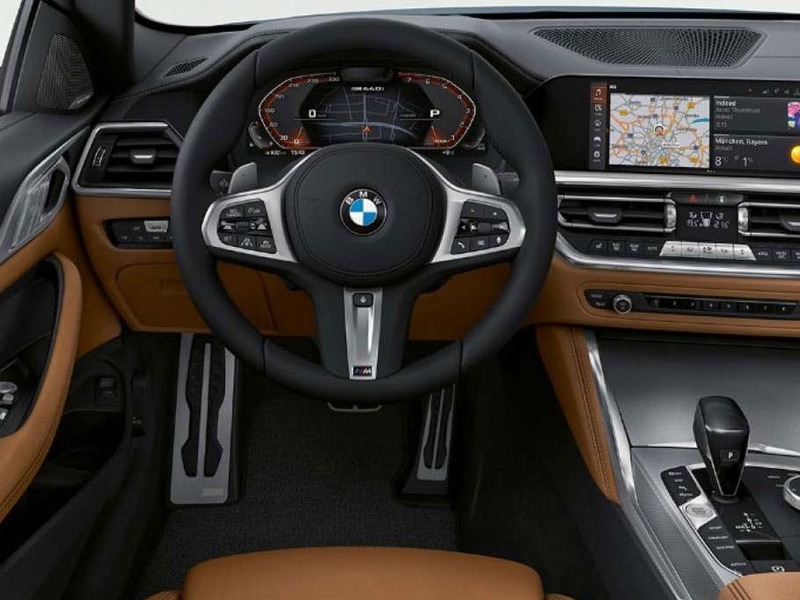 Its interior gives the new BMW 4 Series Coupé the sporty feel it deserves. A gently sloping roofline and contoured flanks give the new BMW 4 Series Coupé the presence that alludes to its high-performance. The Coupé’s assertive and attractive design highlights its sporty nature. 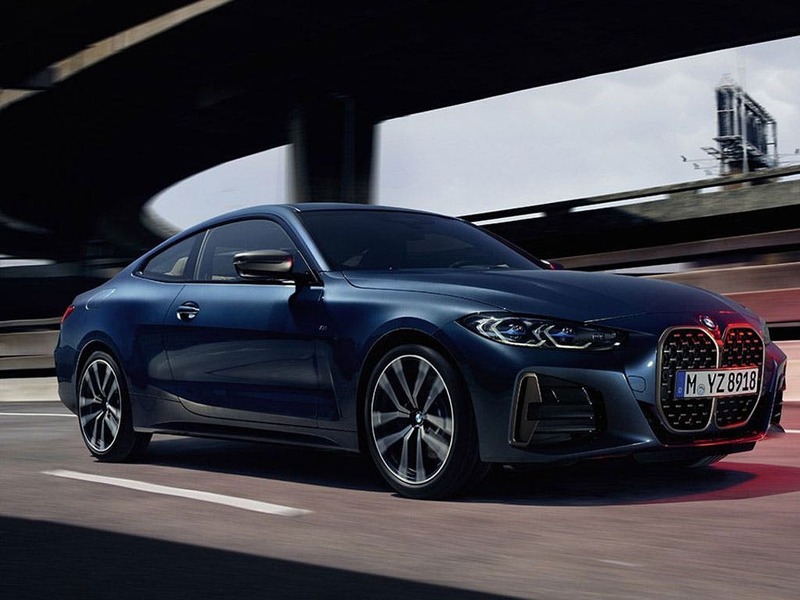 Boasting a highly attractive silhouette and a number of eye-catching fixtures, this two-door Coupé features 17-inch alloy wheels and a chrome-trimmed exhaust pipe, emphasising its stunning sports appeal. 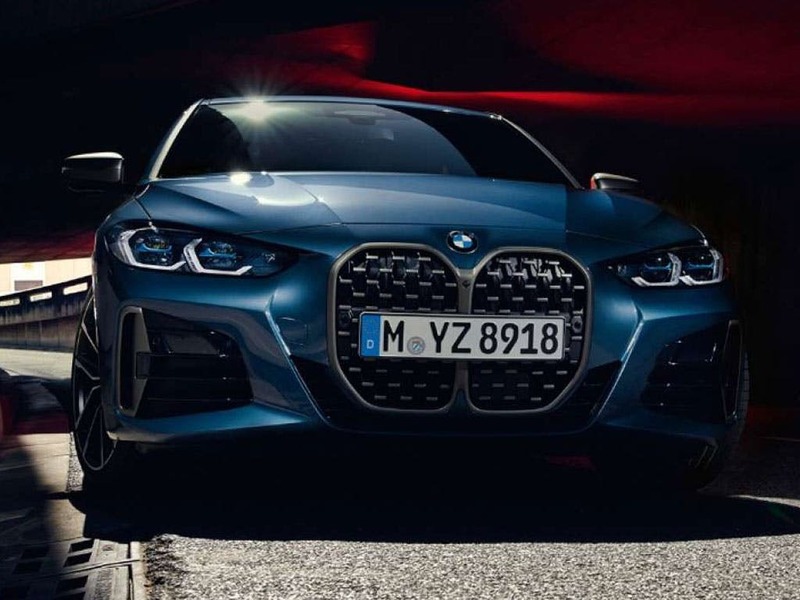 Of course, the new BMW 4 Series Coupé would not be complete without its distinctive kidney-style grille rendered in chrome with contrasting black vertical slats. Delivering scintillating performance combined with exceptional efficiency, the new BMW 4 Series Coupé offers a range of engines to choose from. Starting with the 420i, the power offered by the petrol engines begins at 184bhp right up to 326bhp. The diesel engines also deliver extraordinary power in the 440i, from 190bhp to 313bhp. Speed comes naturally to the 4 Series Coupé, reaching 0-62mph in as little as 4.7 seconds in the 435d xDrive. Experience an engaging performance behind the wheel of the new BMW 4 Series Coupé. Pushing the boundaries of automotive technology, the new BMW 4 Series Coupé houses a whole host of technological features. 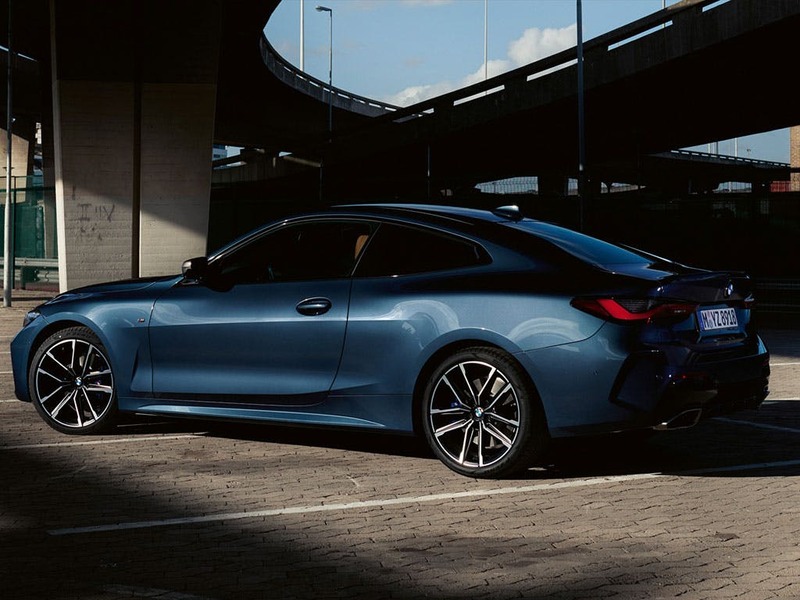 With the optional Head-Up Display, an enhanced navigation system and BMW’s digital cockpit, you have all the information you need for the ultimate control over the Coupé. Even when you’re not in the car, you’ll be seamlessly connected to it thanks to the BMW Connected app for your smartphone. 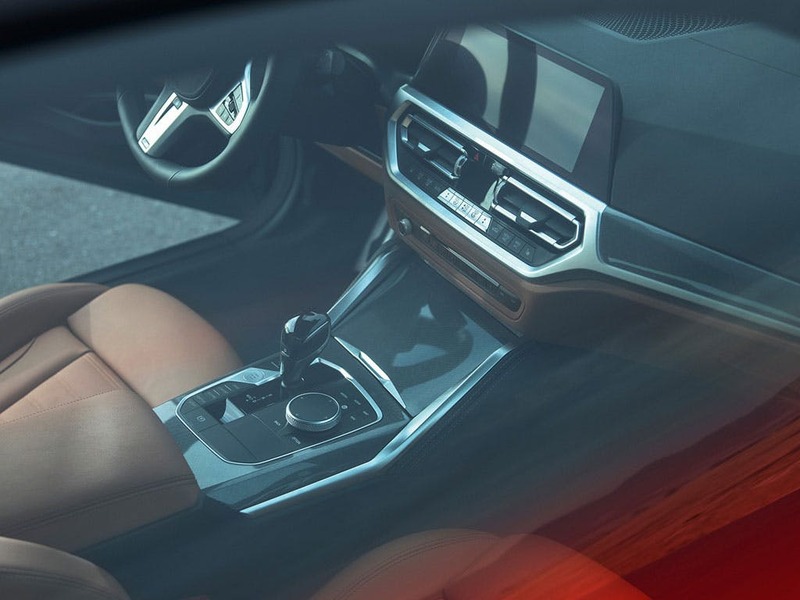 An optional inductive tray means wireless charging and signal boosting is now possible inside the cabin. For a satisfying drive in a car that was built to impress, test drive the new BMW 4 Series Coupé. Visit your local BMW dealership in Bedford, Brighton, Borehamwood, Cambridge, Farnborough, Hailsham, Hindhead, Kentish Town, Ruislip, Stansted, Watford and Worthing for more information. of Barons And Chandlers BMW customers that bought an BMW 4 Series Coupe would recommend to their friends and family. The experience at Chandlers BMW Worthing was great because even though they didn’t have my ideal car, they found it for me, arranged everything and in a quick timeframe. The salesperson, Alex, was brilliant! He is very friendly, approachable, knowledgable and you can just chat to him about anything. The finance process was very smooth and explained clearly leaving me with no questions. Nothing about the purchase of the car was difficult or a challenge, it’s how it should be. I wouldn’t hesitate to recommend Chandlers. Barons BMW Cambridge staff were good because I was buying from a distance. Jake was always available, friendly and professional in all our interactions. Excellent experience. Thank you so much. I enjoyed the experience of buying from Barons. My only gripe was that in the rush to complete the car on time for my collection, the MOT which had been completed on the day had not been updated in the Idrive. This meant that I had to go a little out of my way to get it sorted sadly. Sam Webber was a pleasure to deal with and a good all round salesman. My only feedback would have been that I would have liked him to spend just a little bit more time showing me the intricacies of the car, and how to use certain features of the vehicle etc. He did however show me the basics and what I needed to drive away. We purchased a used BMW from Barons BMW Borehamwood mainly because they had the right car and price for us. The service that we received was excellent and would recommend this dealership to anyone wishing to buy a BMW. Chandlers BMW Brighton were great because of the competence and character of the sales representative Amer Khammash. He was efficient throughout the paper work transactions and was polite, pleasant and a joy to do business with. The experience at Barons BMW Farnborough was good because they know their stuff very well indeed. I'd suggest Barons BMW Farnborough to a friend because they gave me a good deal and had the exact vehicle I was looking for. The salesman was friendly, helpful , knowledgable and gave me all the assistance I needed. 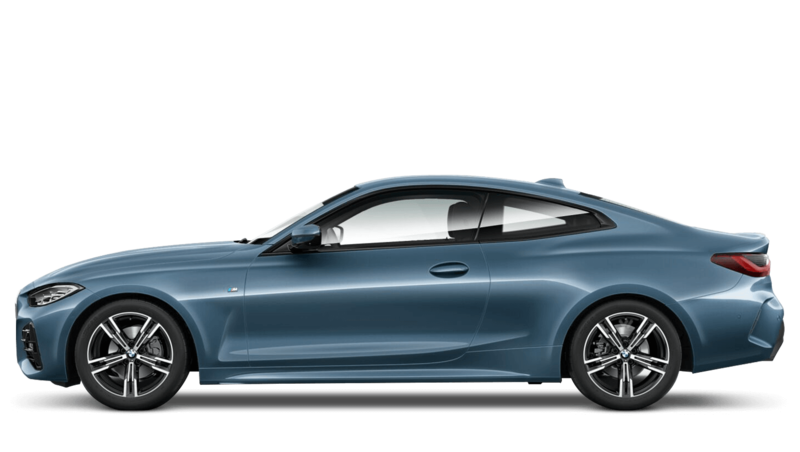 Explore the 4 Series Coupé specifications.